The New York City-based real estate investment firm has acquired a 50,000-square-foot lot—55 Buena Vista Ave.—for $18.3 million. The 400,000-square-foot rental apartment development it plans to build at the site will feature 361 rental apartment units. 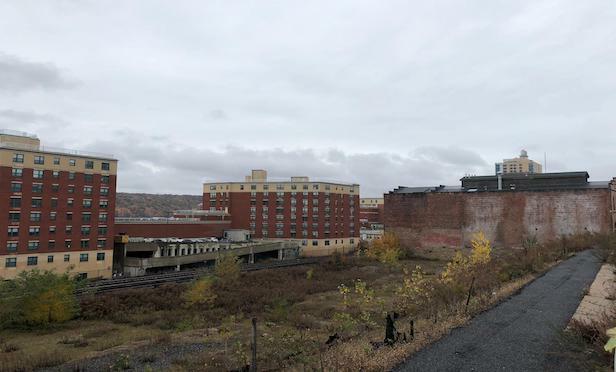 YONKERS, NY—AMS Acquisitions LLC, which earlier this month acquired the Chicken Island property from the City of Yonkers, has acquired a waterfront parcel where it plans to build a 24-story luxury rental apartment building.